Love the van Gogh Exhibit? You Can Shop It, Too. 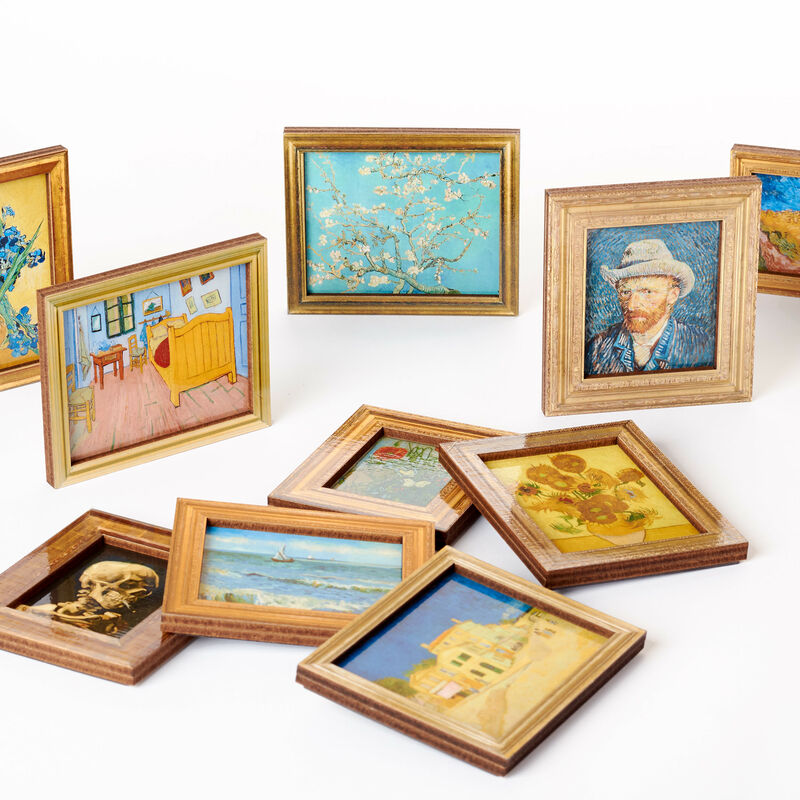 Be sure to hit the MFAH Shop when you visit Vincent van Gogh: His Life in Art. 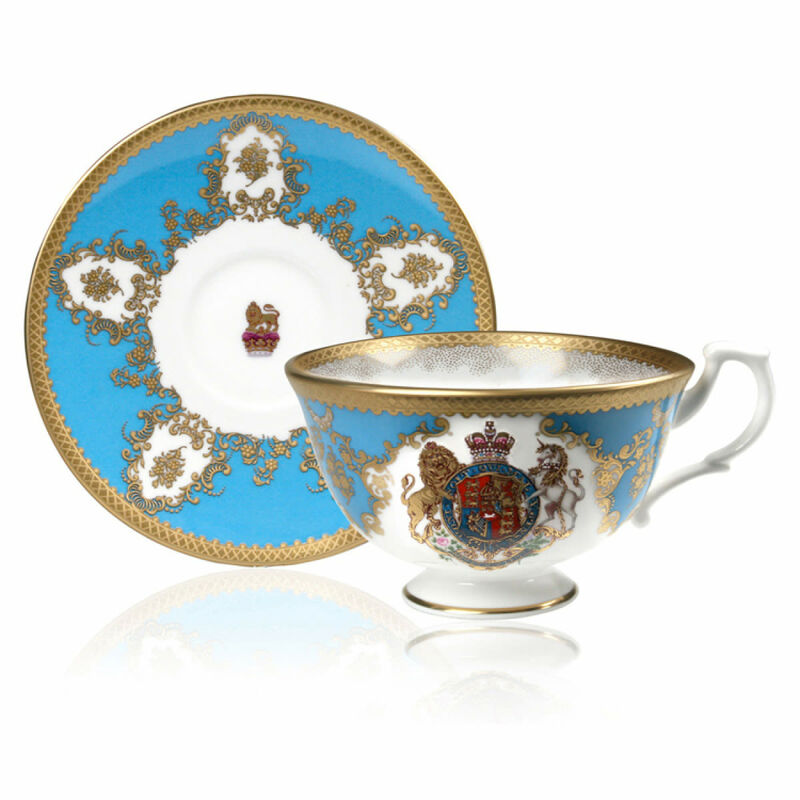 From casual Kensington Palace fan to die-hard Anglophile, these monarchy-adjacent gifts offer something for everyone. 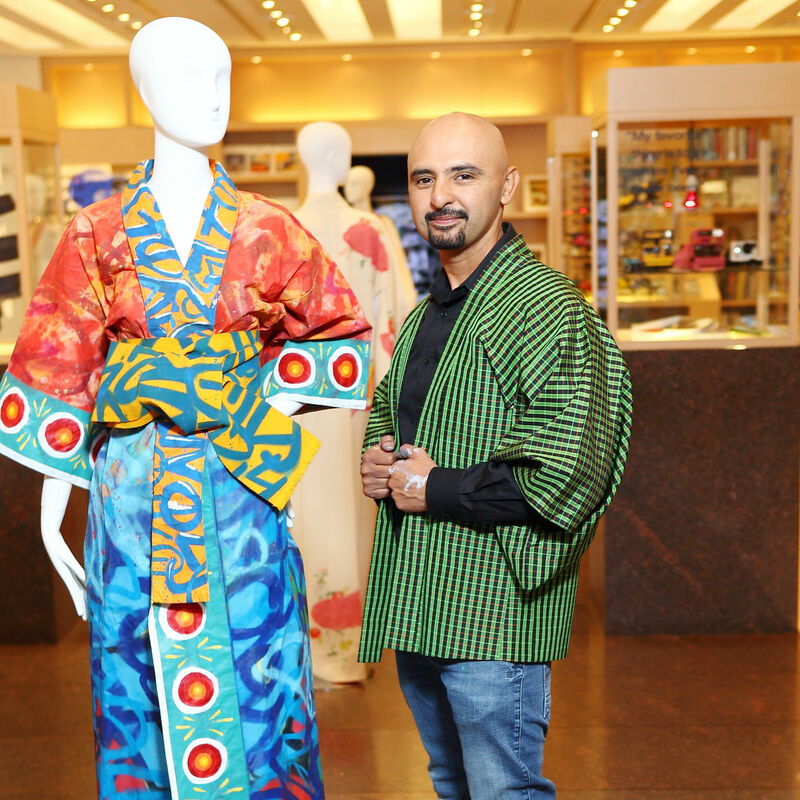 Kimono Zulu unveiled a one-of-a-kind collaboration with prominent Houston graffiti artist GONZO247. 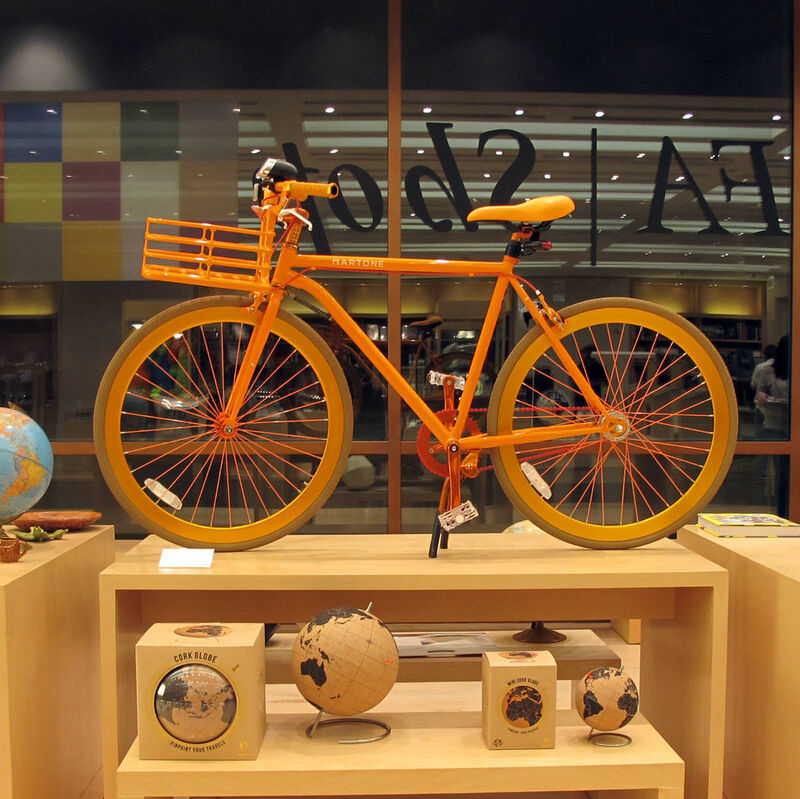 New retail director Chris Goins has created an artful shopping experience.